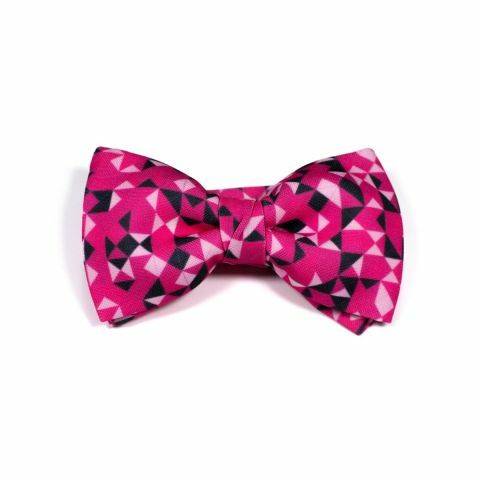 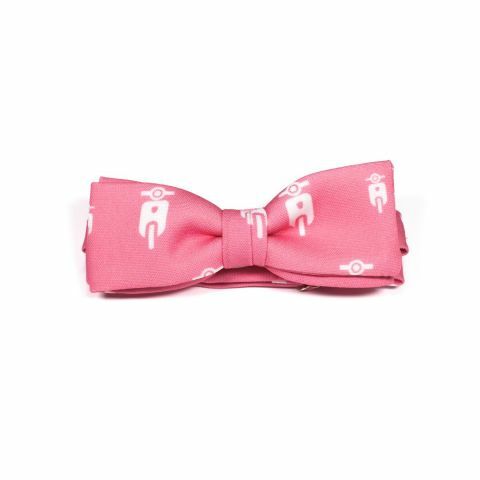 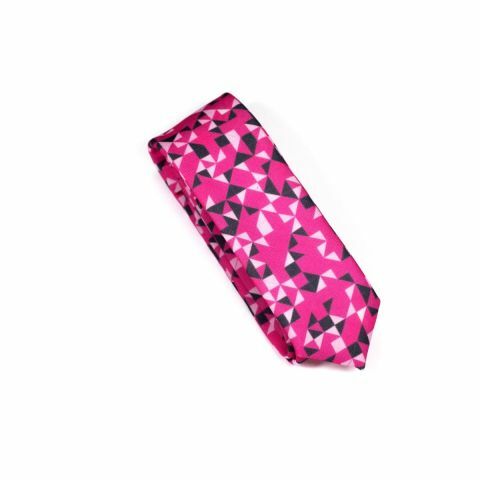 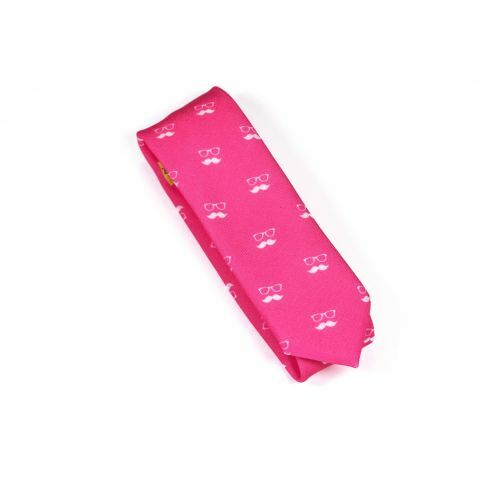 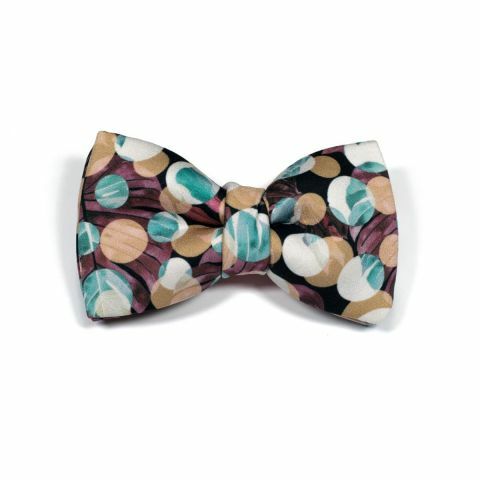 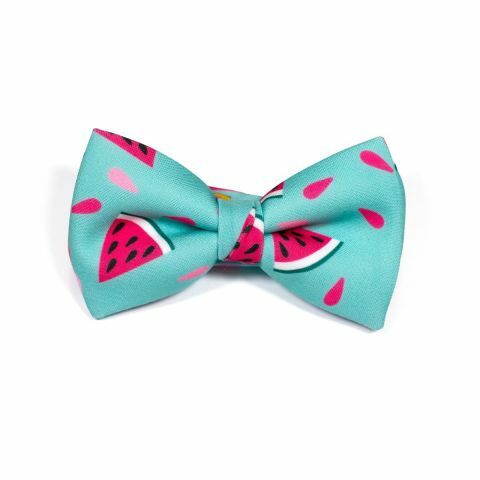 You will be sure to please with this pink bow tie because, apart from its unique design, it bears the signature Colton Foster print. 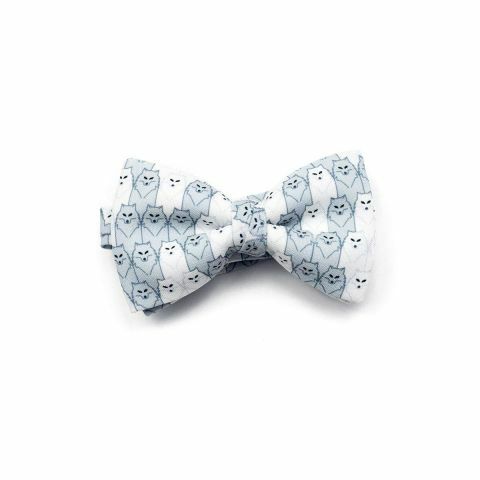 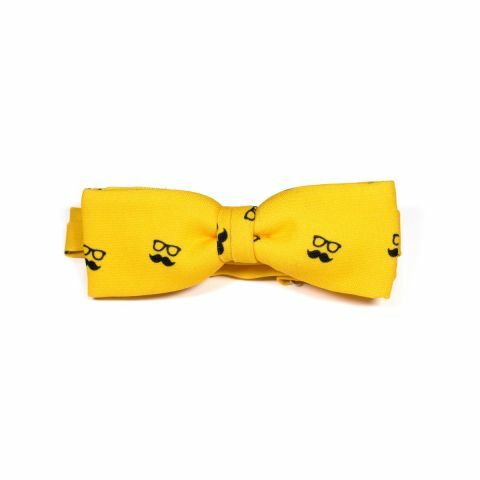 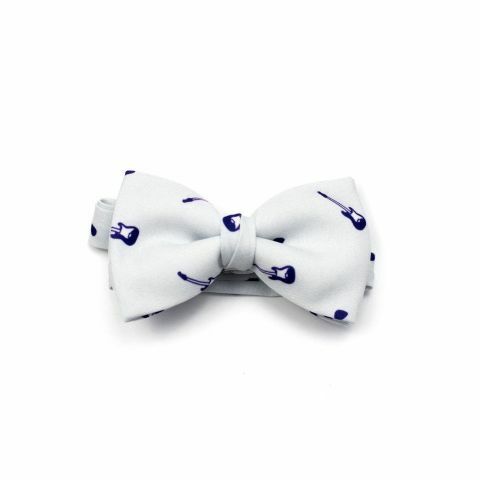 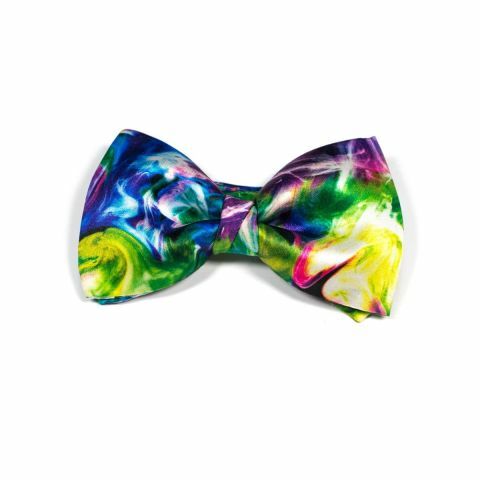 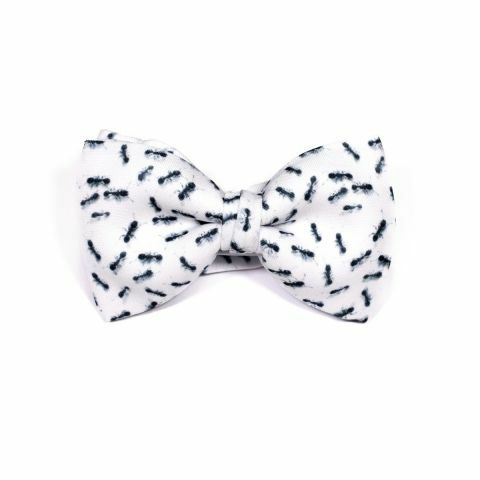 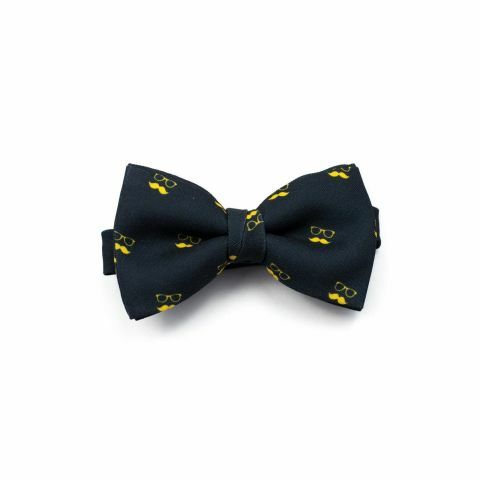 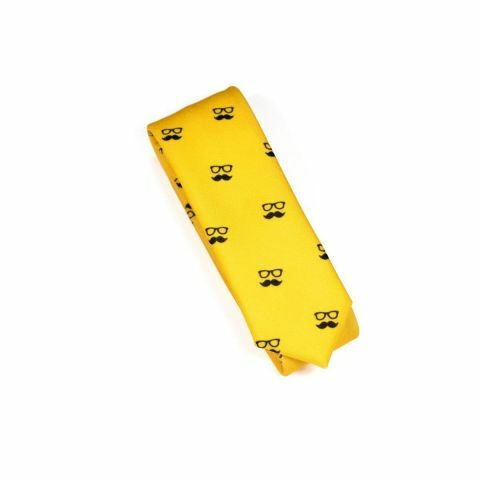 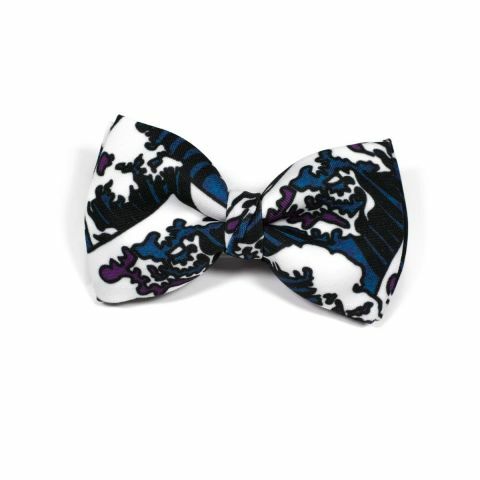 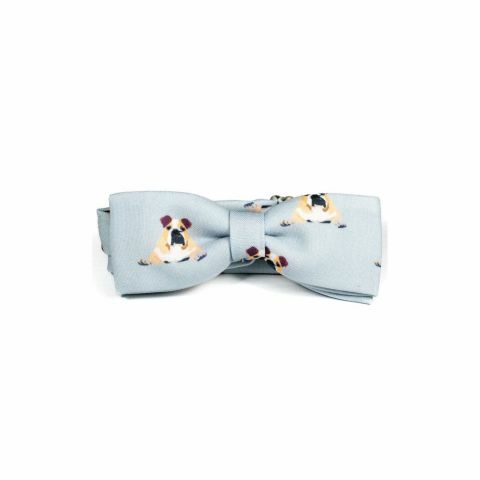 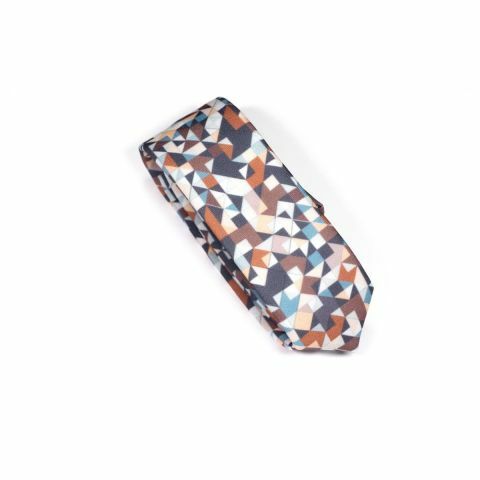 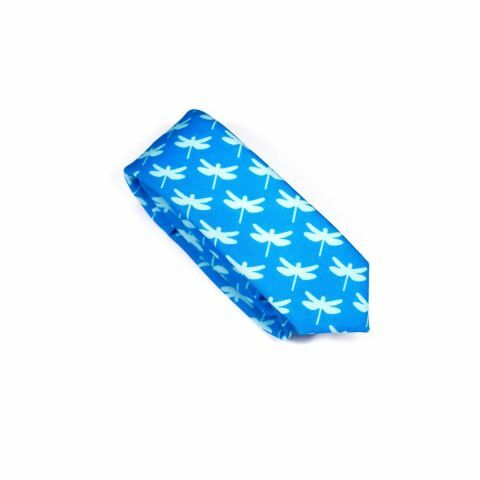 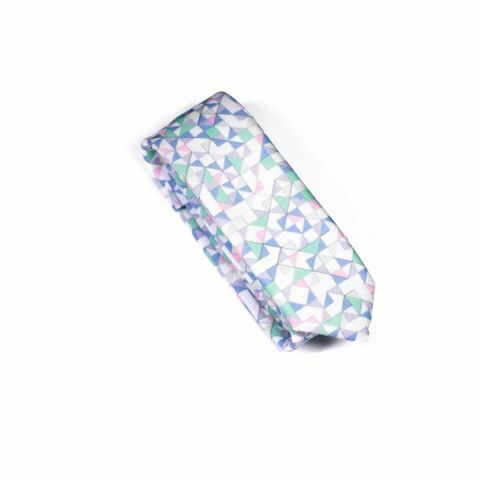 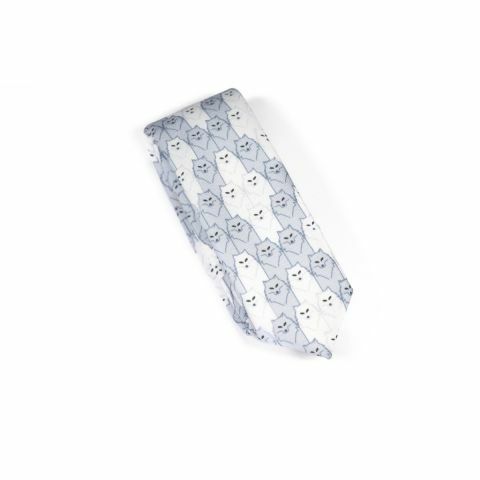 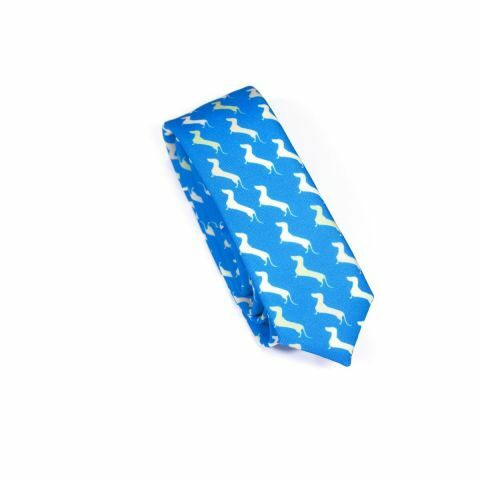 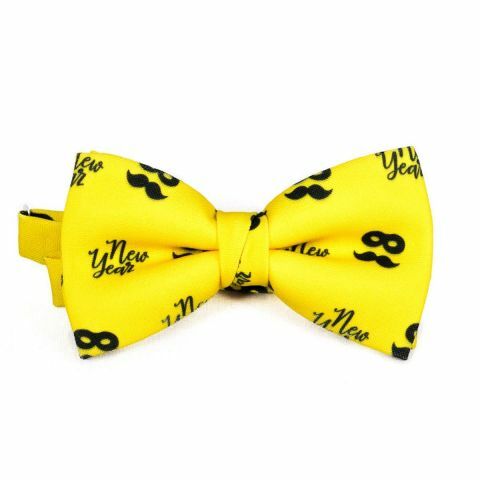 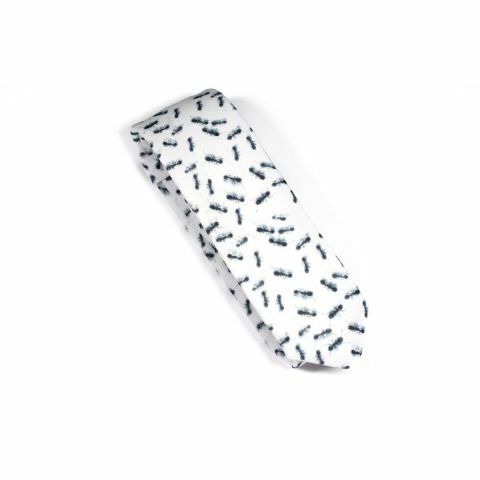 This fantastic bow tie is printed with a white glasses-and-moustachio motif. 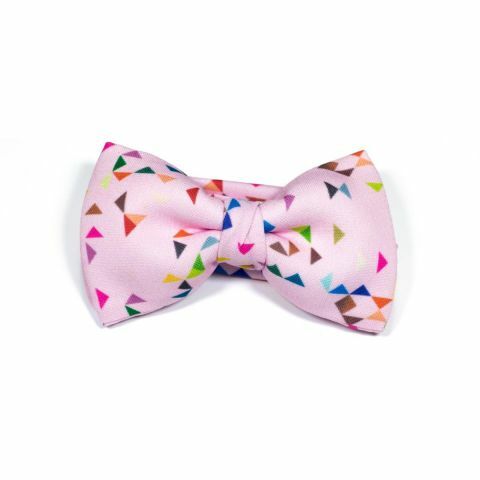 The Pink Bow Tie was designed by Colton Foster for the basic line and was created with our 100% polyester Burlington fabric to give it a casual look. 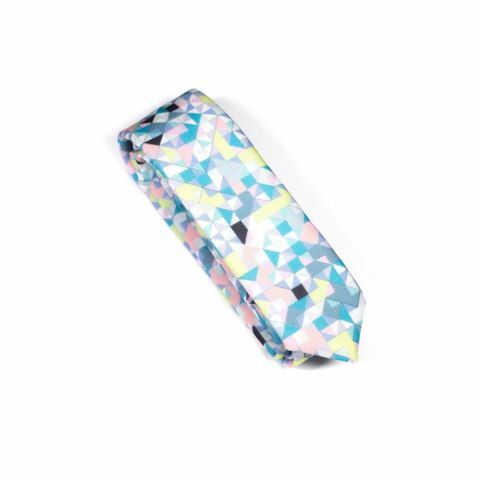 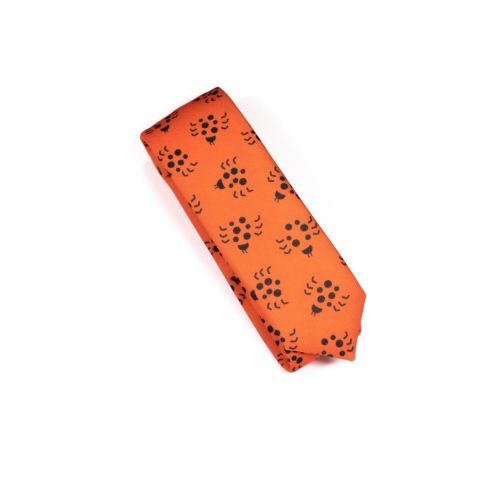 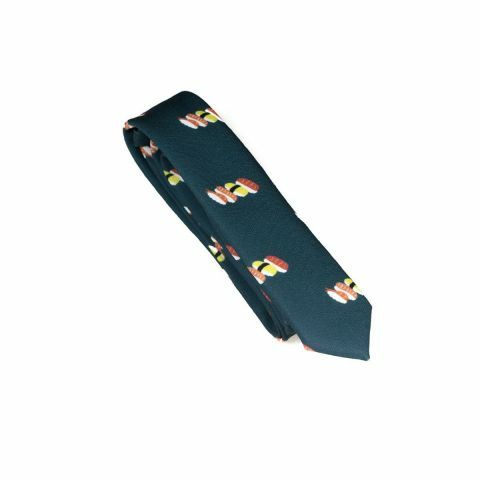 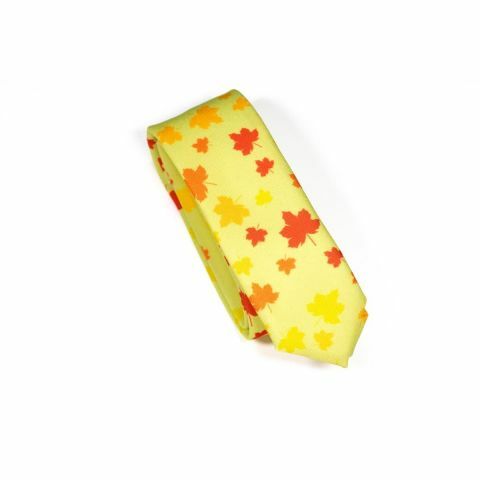 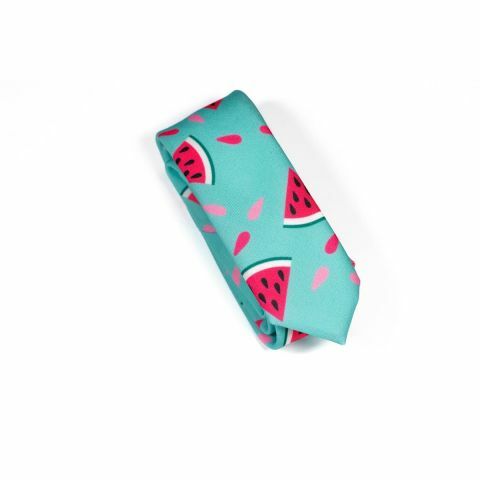 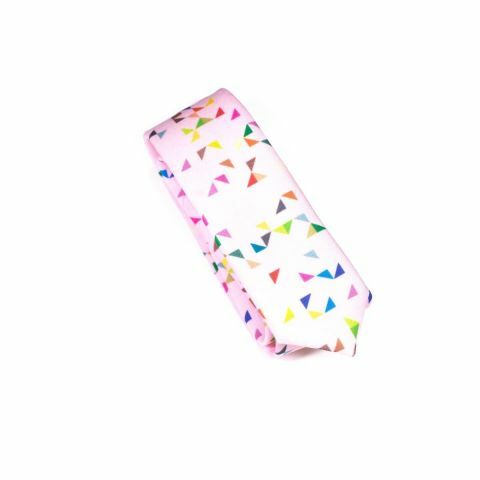 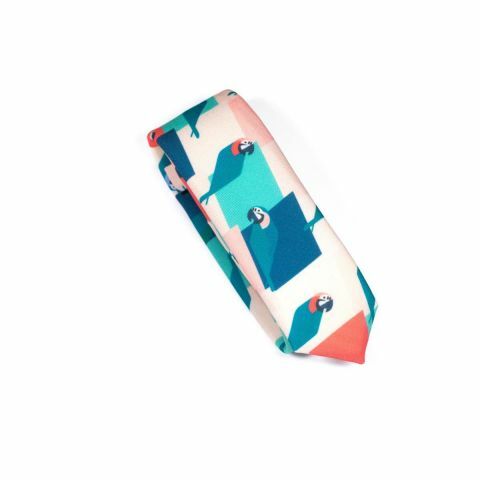 Every sushi lover loves this necktie! 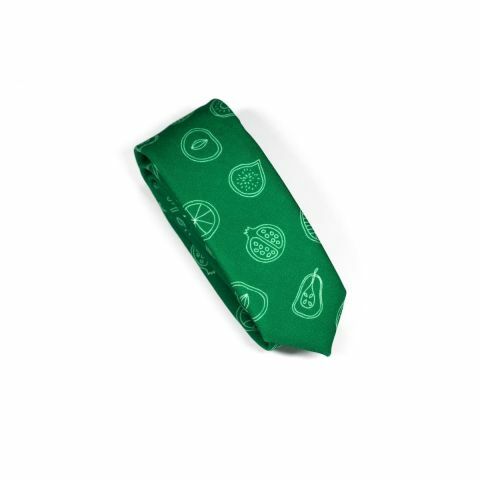 This is the definitive design for lovers of Japanese food. 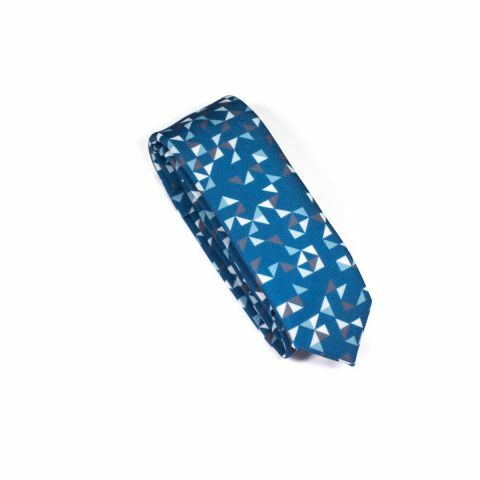 A navy blue necktie decorated with plates of nigiri, ready to wear. 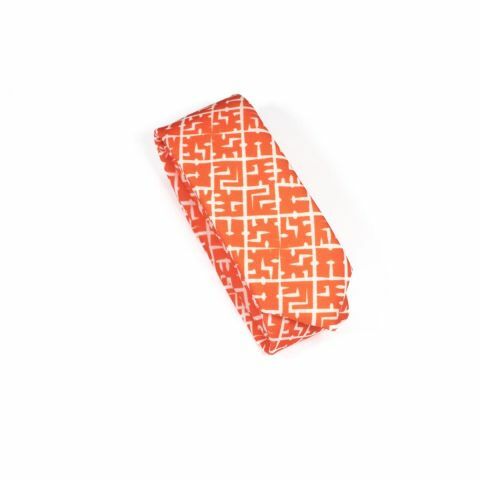 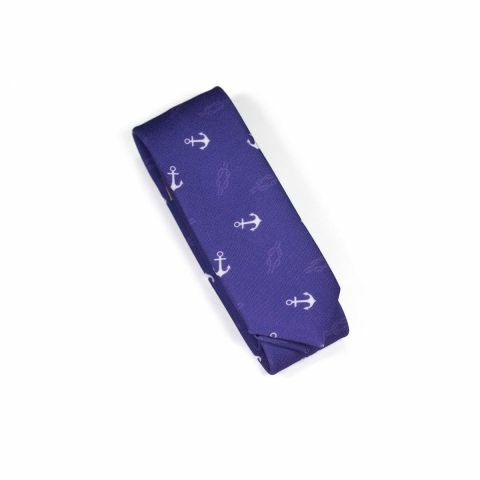 The Sushi Necktie was designed by Colton Foster for the Asian line and was created with our 100% polyester Burlington fabric and a 5 cm blade to give it a casual look. 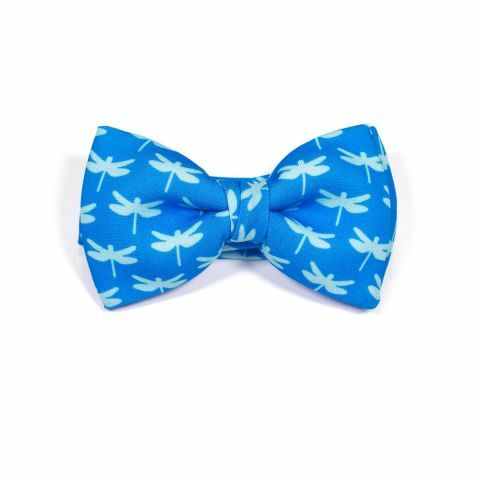 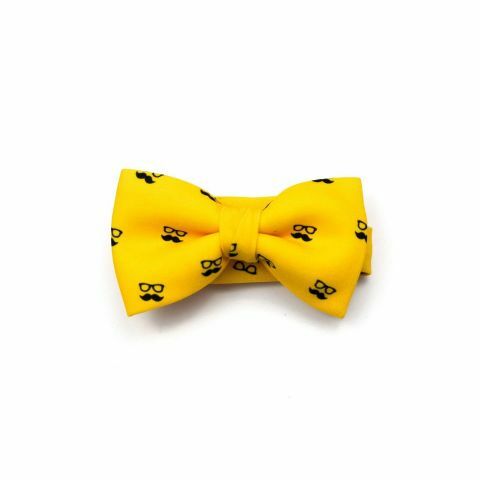 If you are looking for an elegant, unique, fun, stylish, extra-matchable bow tie—you’ve found it. 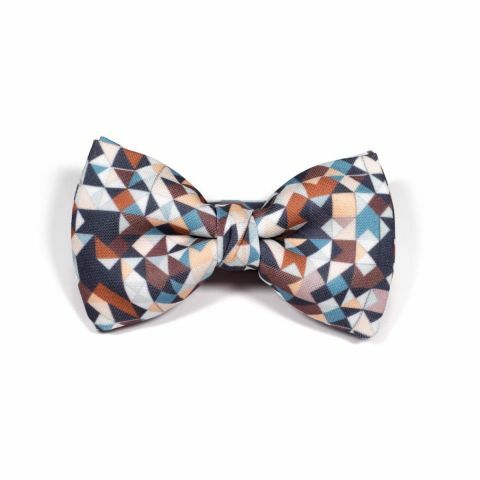 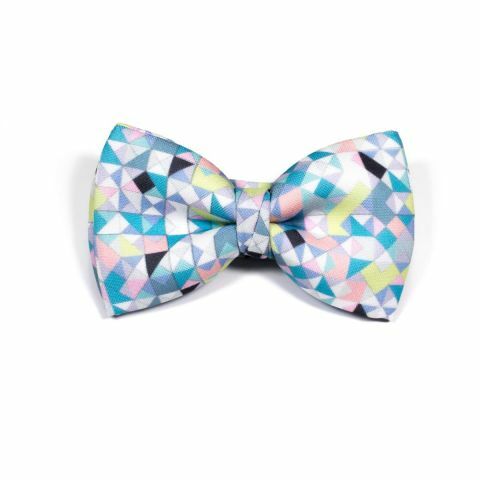 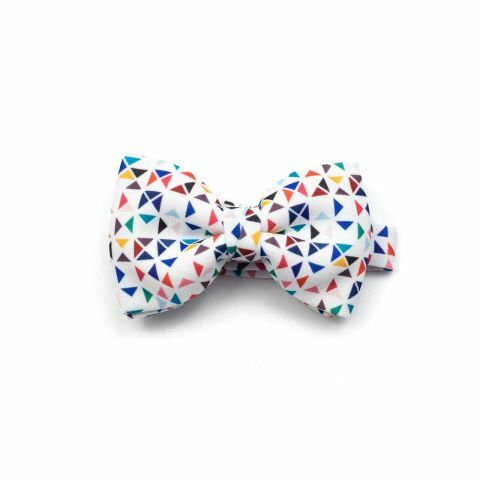 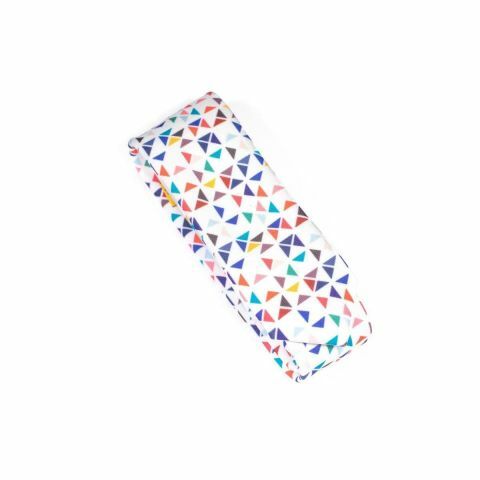 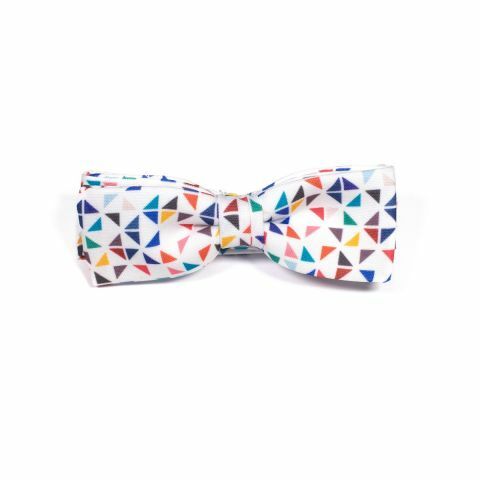 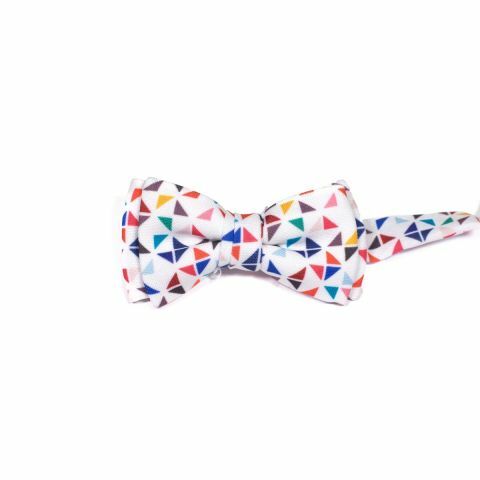 We combine the elegance of a white bow tie with a series of multi-coloured triangles. 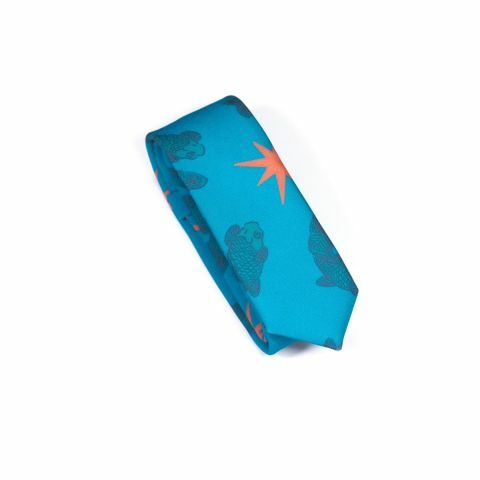 It goes with everything! 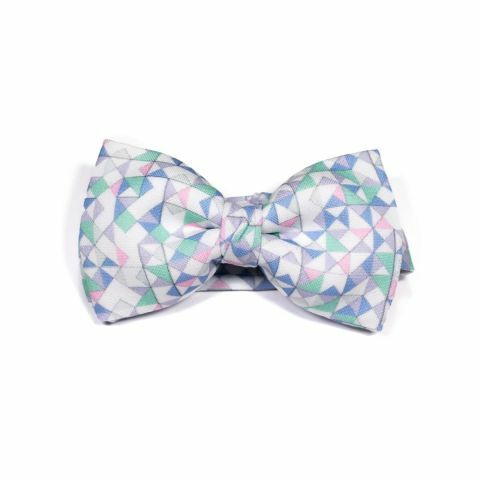 The White Bow Tie was created by our designer Mercedes for the 3angle line and made with our 100% polyester Burlington fabric to give it a casual look. 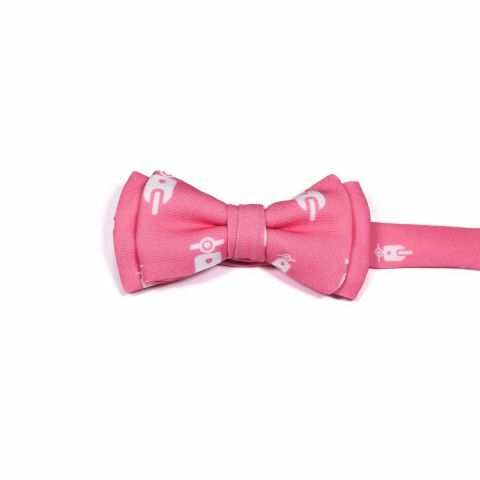 We know that you love sports and can’t think about anything else. 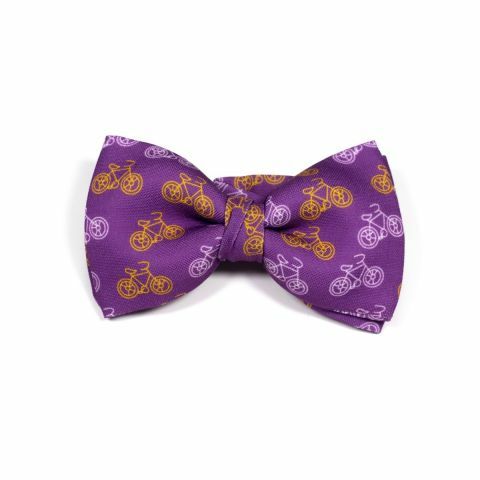 Now bring your hobby with you on fancy occasions with this stellar violet bow tie with ochre and white bicycles. 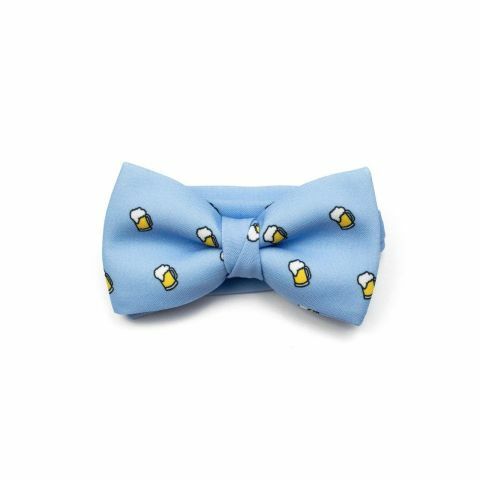 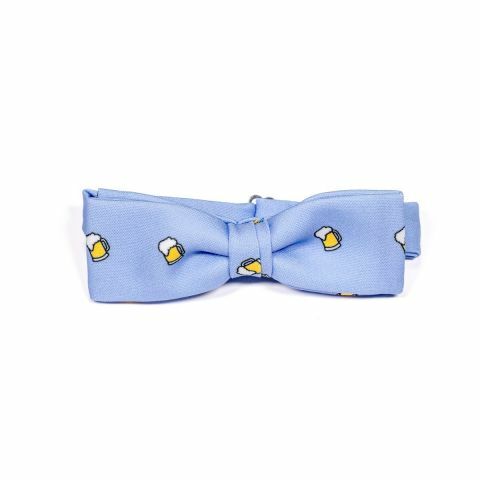 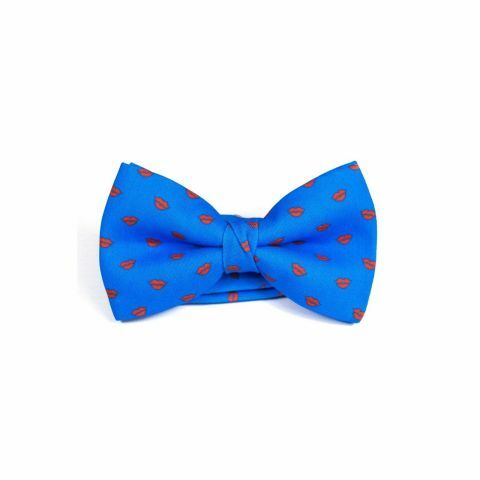 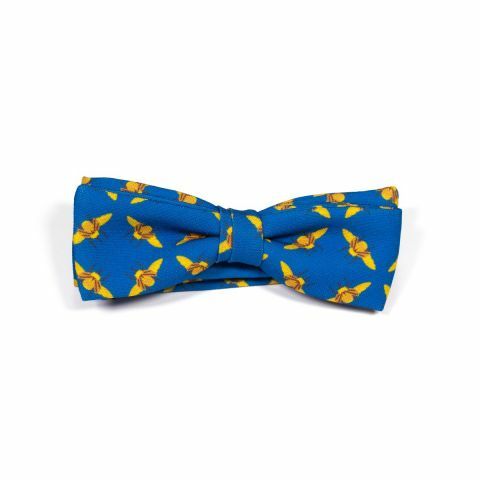 The Parrot Bow Tie was designed by Colton Foster for the Sport line and was created with our 100% polyester Burlington fabric to give it a casual look. 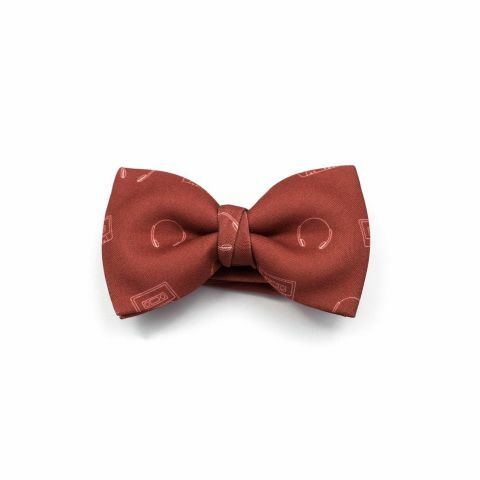 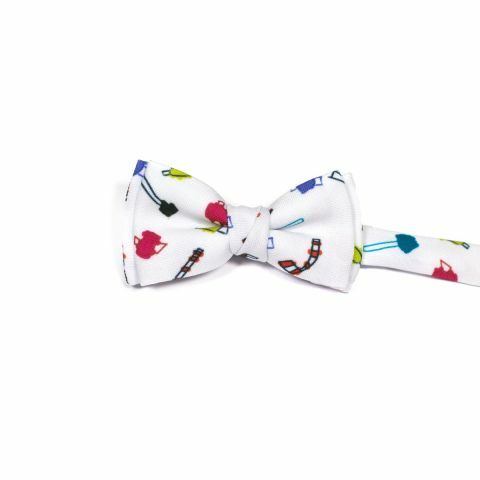 When you put this unique Vespa bow tie on your neck, everyone will turn their heads to check out the fashion you’re flashing. 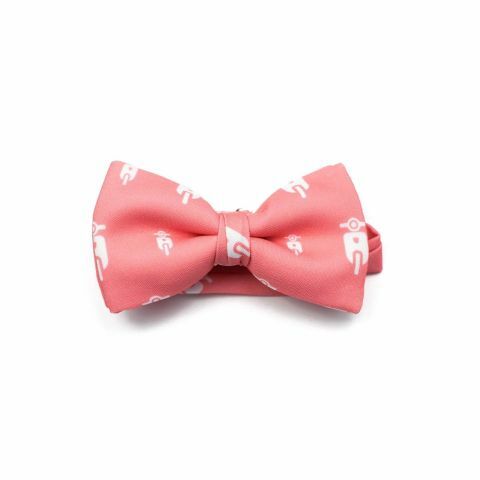 A very unique pink bow tie with a white Vespa print. 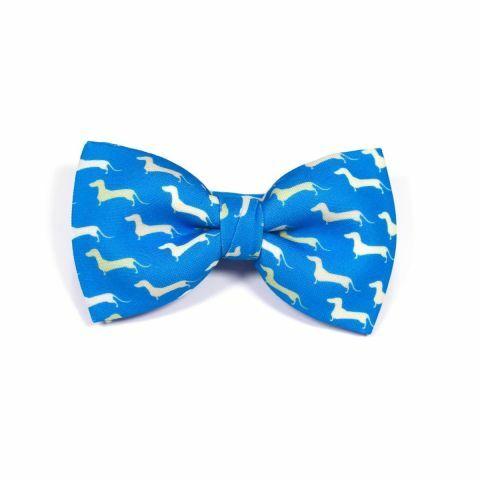 The Vespa Bow Tie was designed by Colton Foster for the Motor line and was created with our 100% polyester Burlington fabric to give it a casual look. 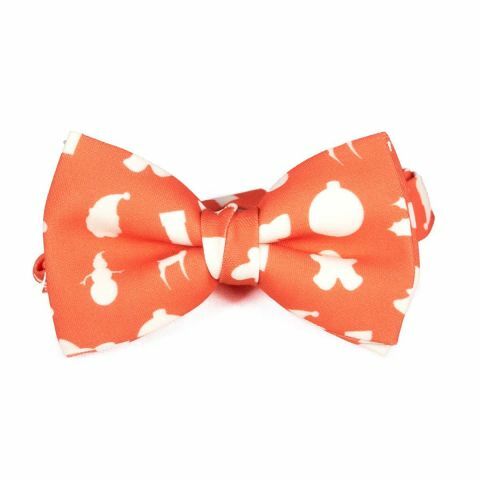 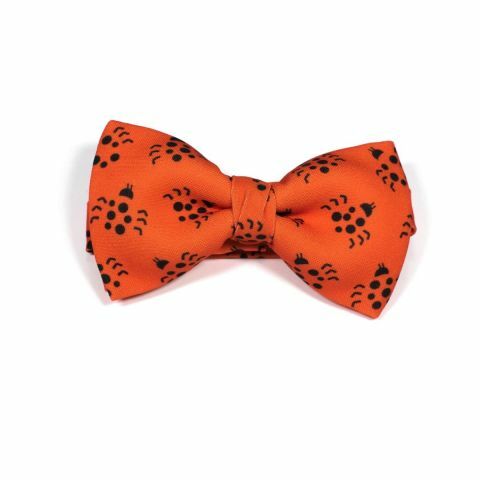 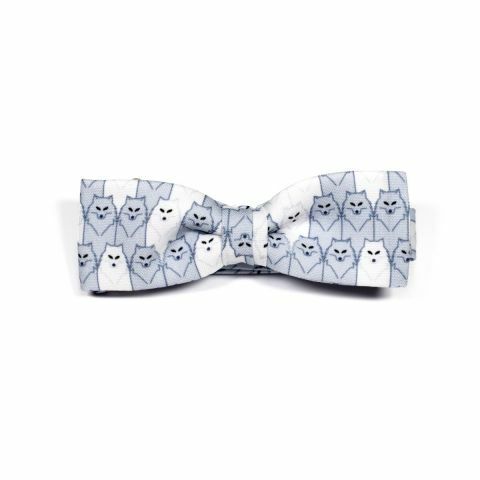 Every sushi lover loves this bow tie! 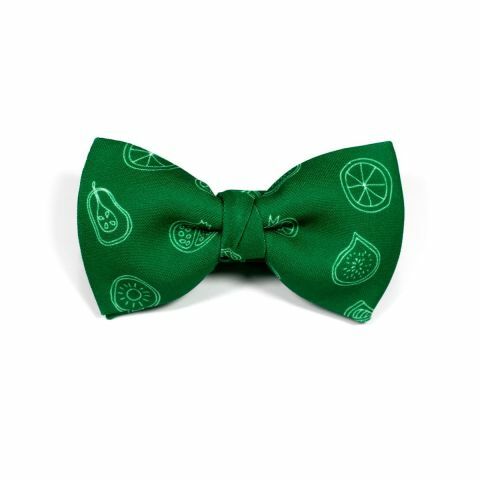 This is the definitive design for lovers of Japanese food. 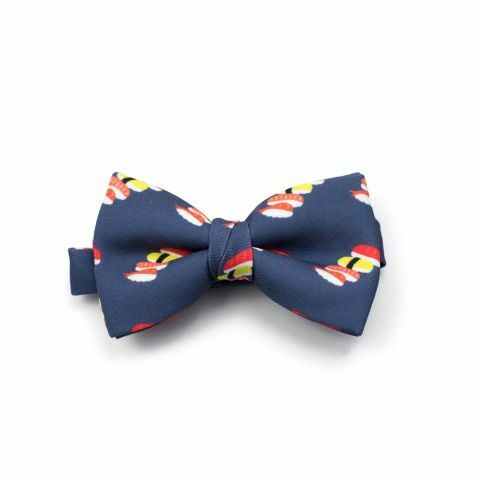 A navy blue bow tie decorated with plates of nigiri, ready to wear. 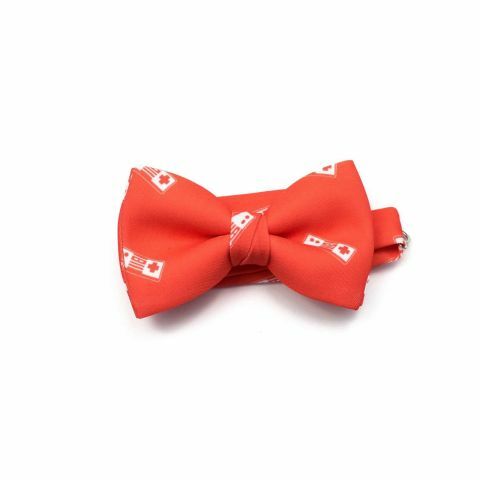 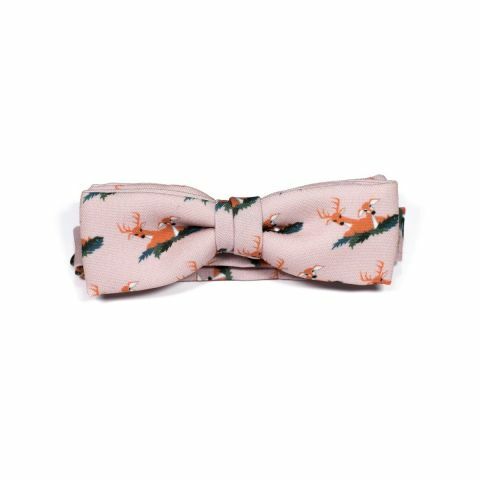 The Sushi Bow Tie was designed by Colton Foster for the Asian line and was created with our 100% polyester Burlington fabric to give it a casual look. 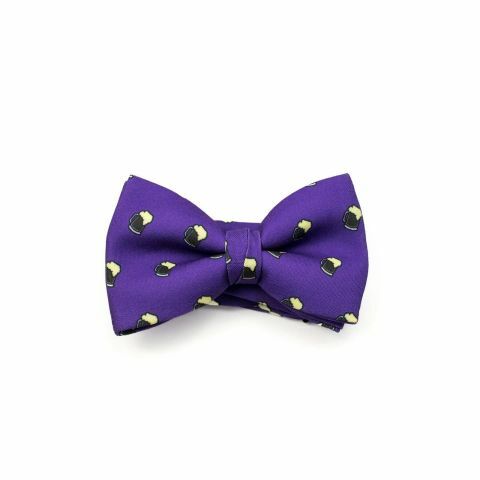 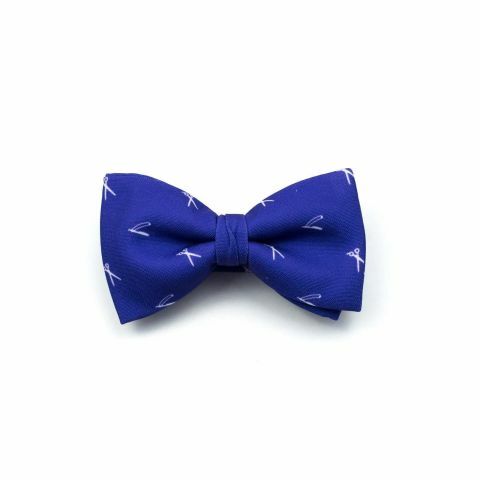 Royal purple is in style and we are celebrating it with this bow tie from our 3angle line that has been so popular, because you can dress elegantly without giving up your originality. 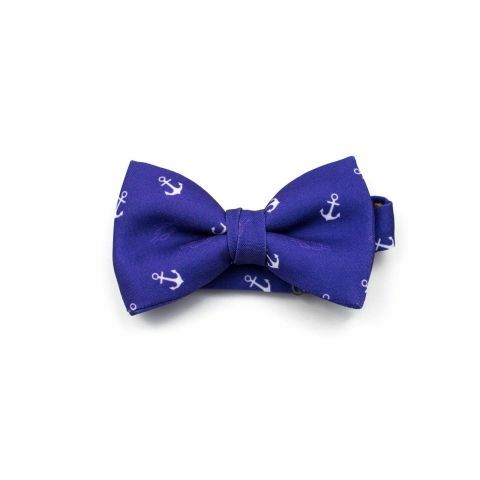 The Purple Bow Tie was created by our designer Mercedes for the 3angle line and made with our 100% polyester Burlington fabric to give it a casual look. 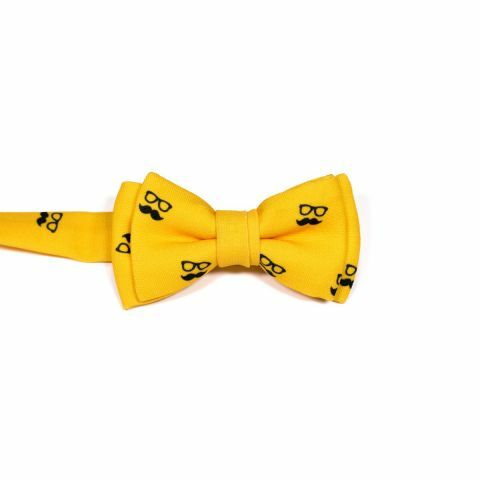 We created this bow tie for those who miss spending hours watching the Windows “loading” hourglass. 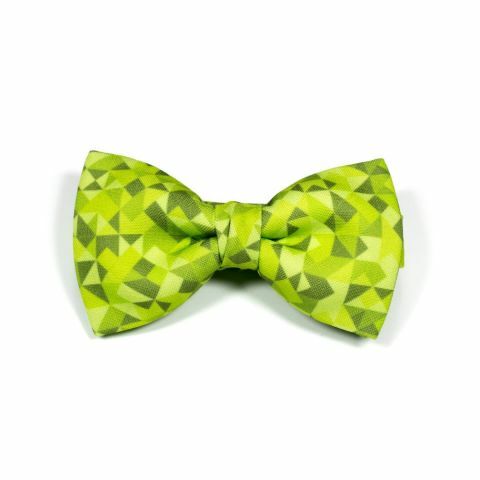 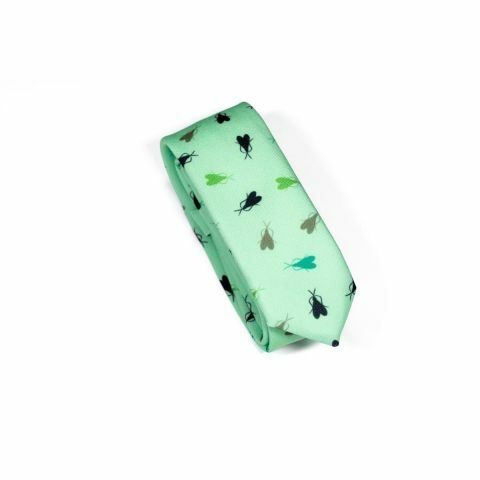 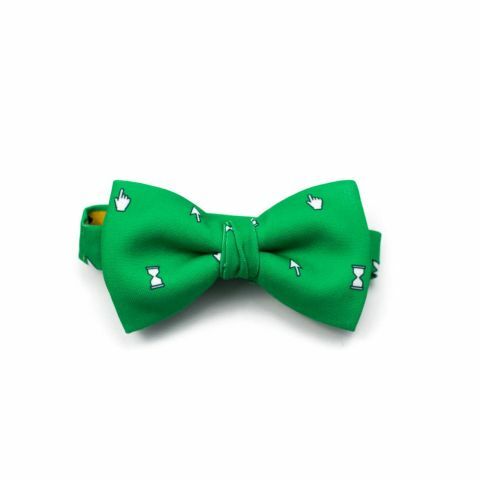 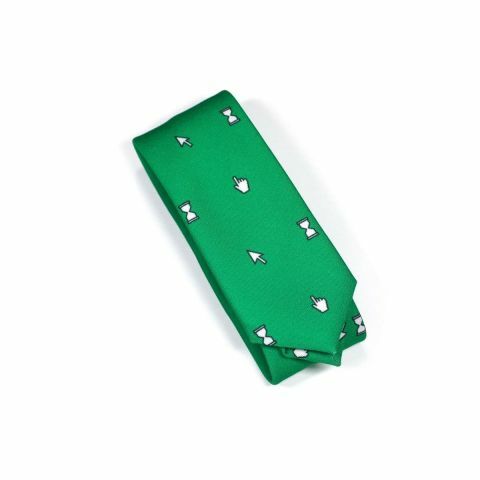 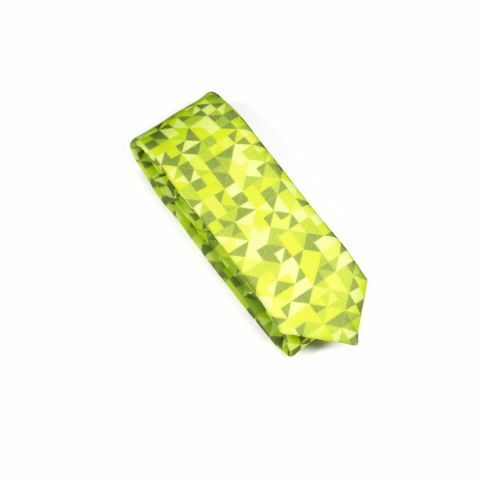 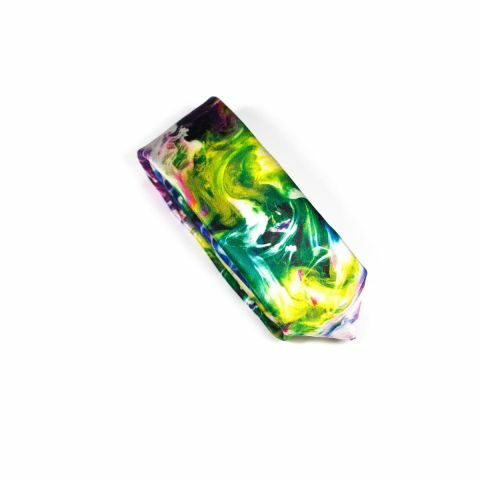 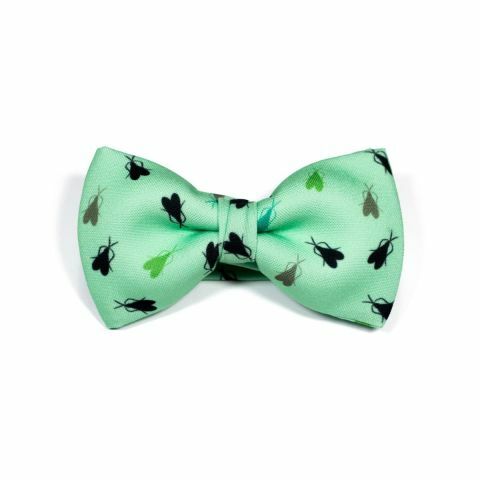 We’re sure you can think of someone who would love this unique green bow tie with mouse pointer print. 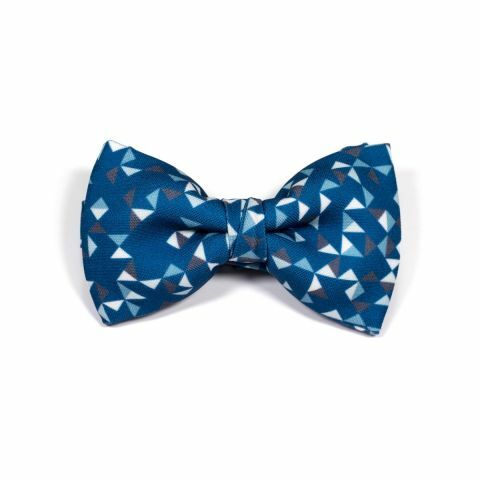 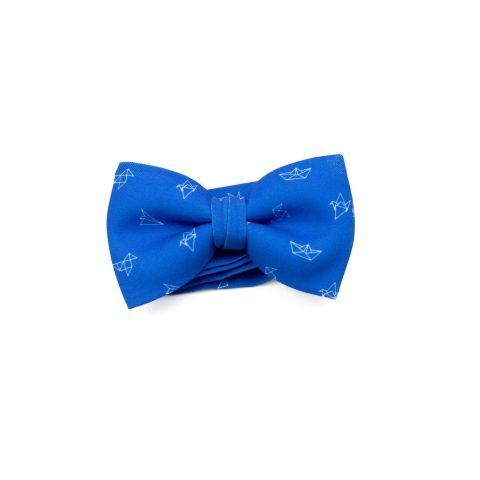 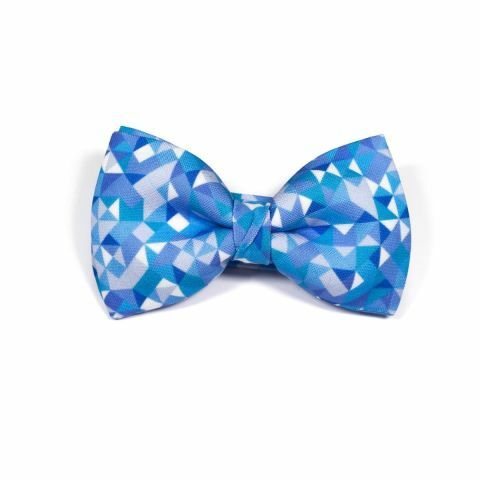 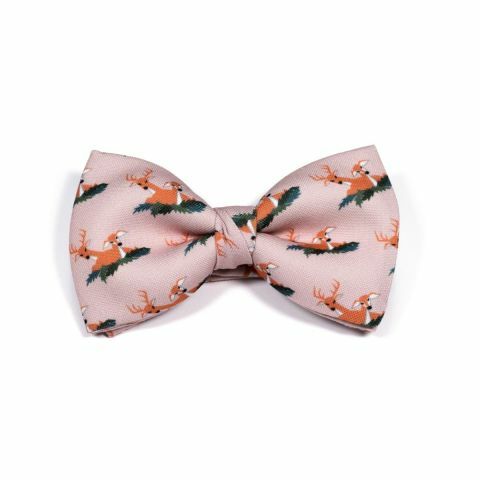 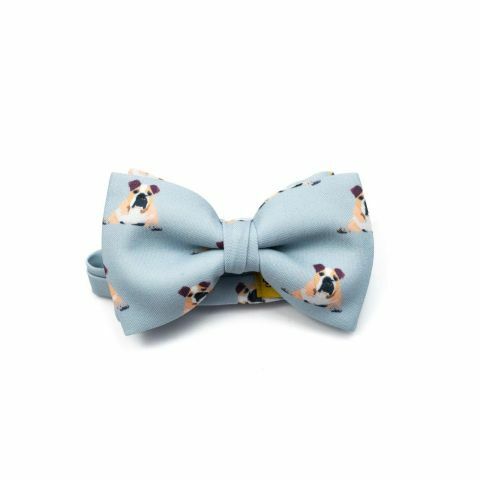 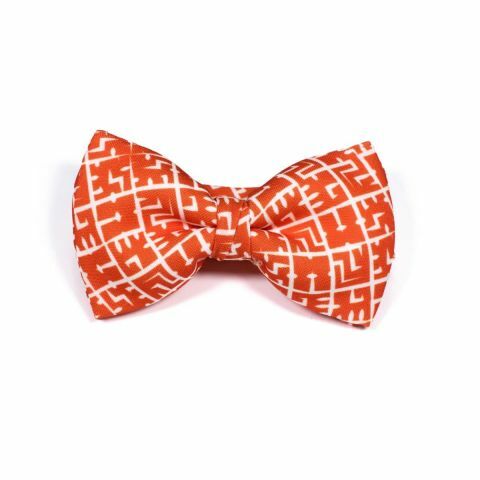 The Pointer Bow Tie was designed by Colton Foster for the Geek line and was created with our 100% polyester Burlington fabric to give it a casual look. 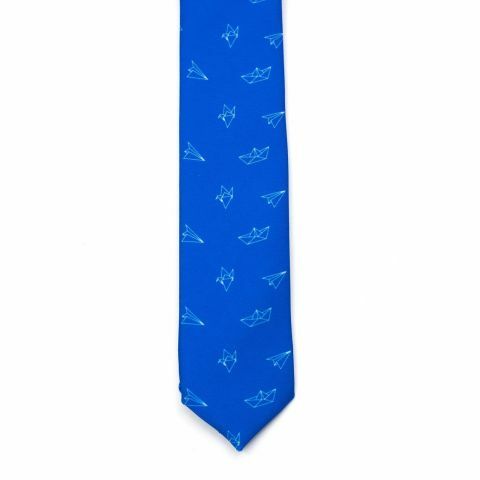 When you put this unique Vespa necktie around your neck, everyone will turn their heads to check out the fashion you’re flashing. 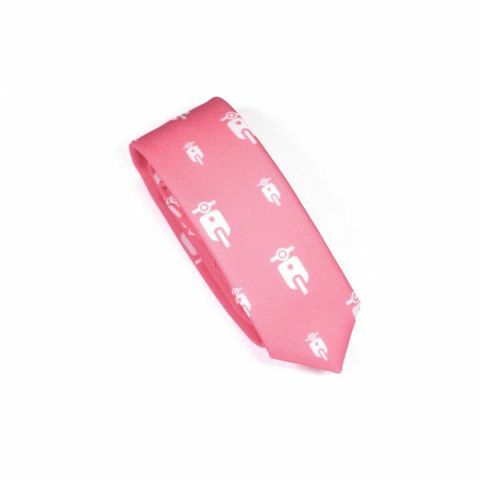 A very unique pink necktie with a white Vespa print. 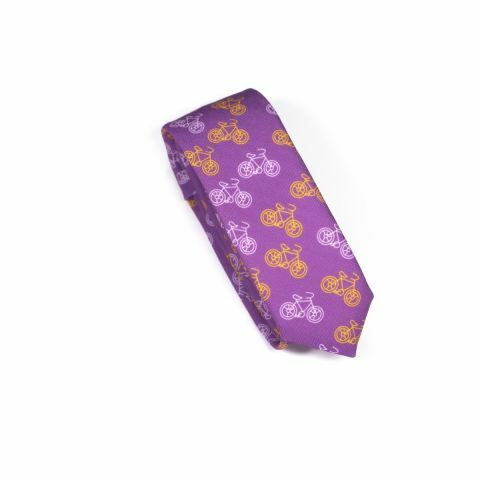 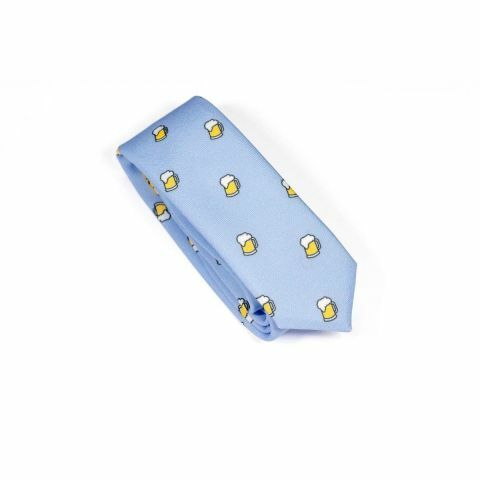 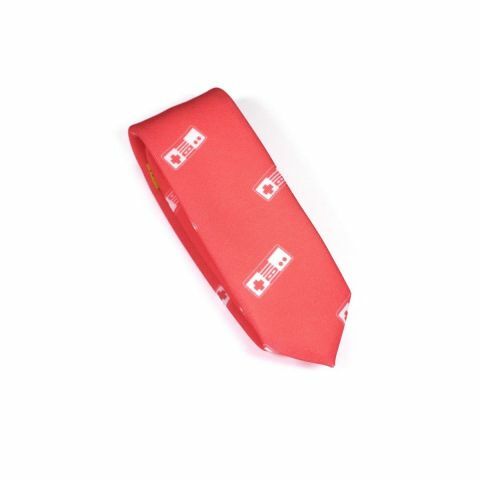 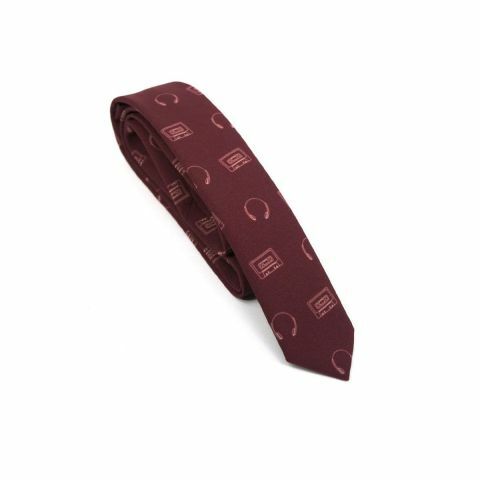 The Vespa Necktie was designed by Colton Foster for the Motor line and was created with our 100% polyester Burlington fabric and a 5 cm blade to give it a casual look. 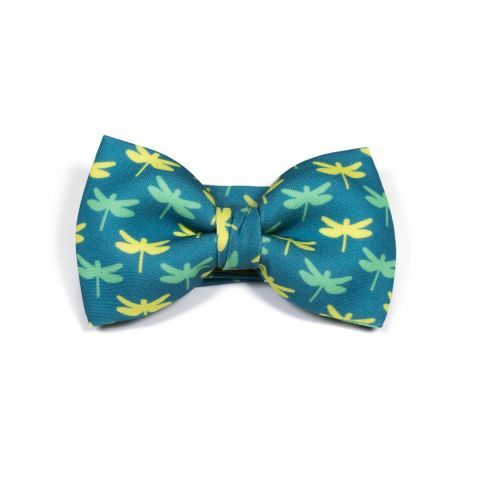 This awesome bow tie has many sources of inspiration: the tropics, the untamed wild... and parrots. 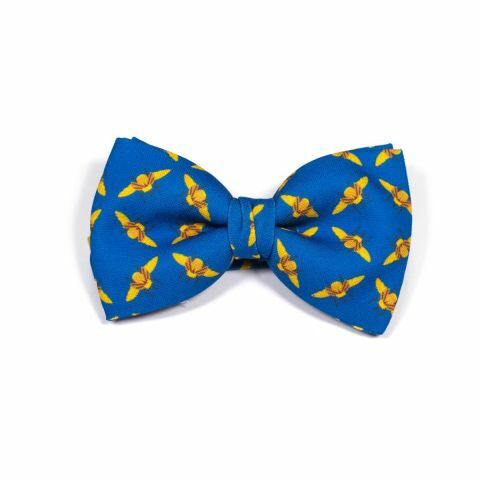 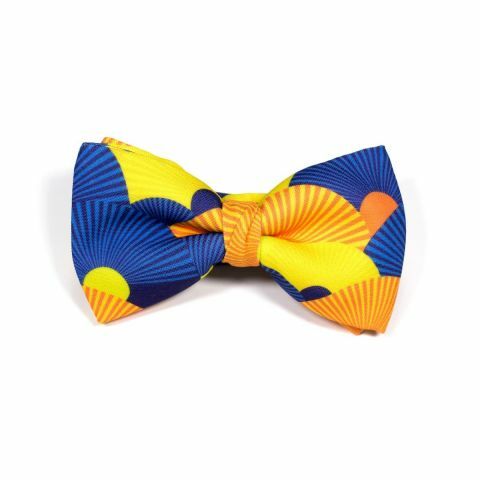 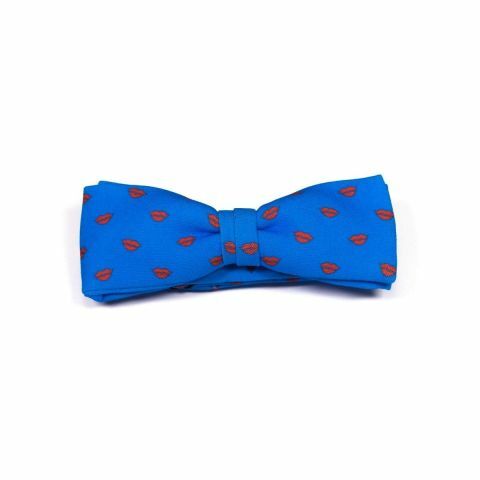 From all that came a unique bow tie with parrots in contrasting colours that will look amazing on you. 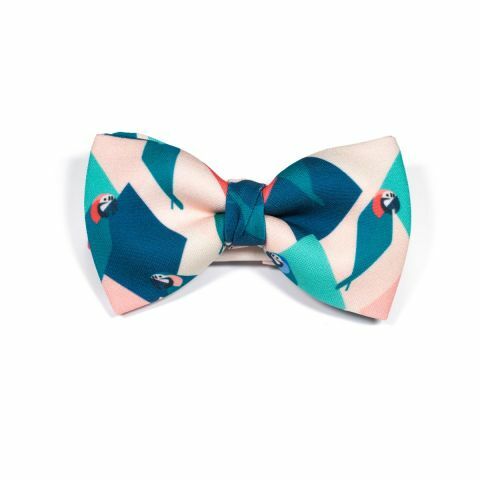 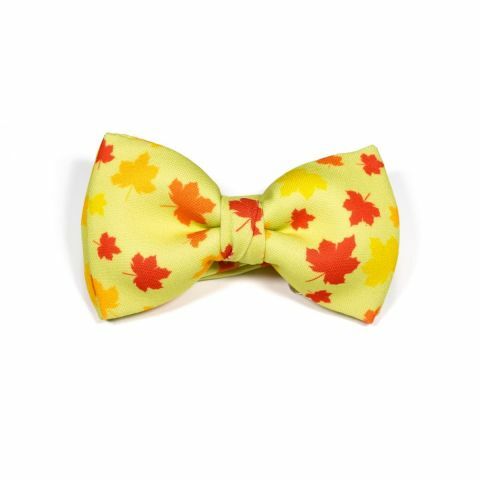 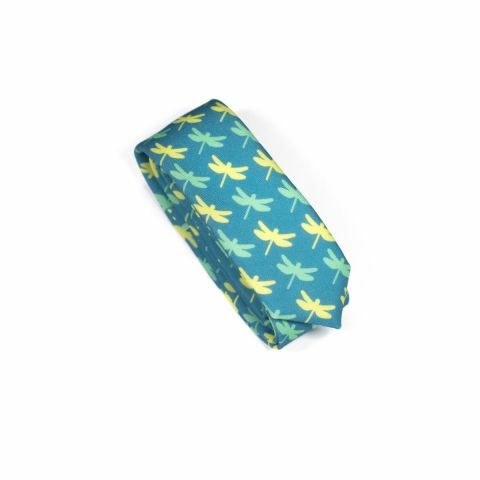 The Parrot Bow Tie was designed by Colton Foster for the Wild line and was created with our 100% polyester Burlington fabric to give it a casual look. 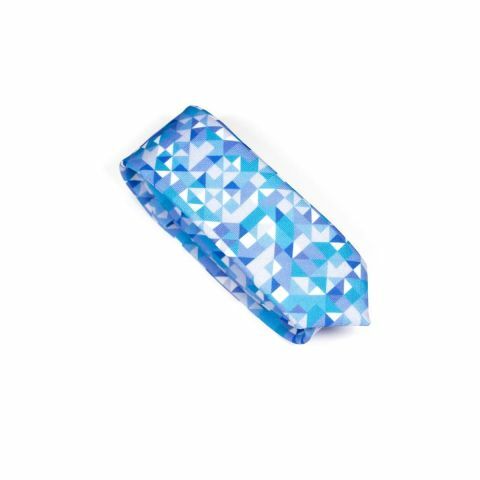 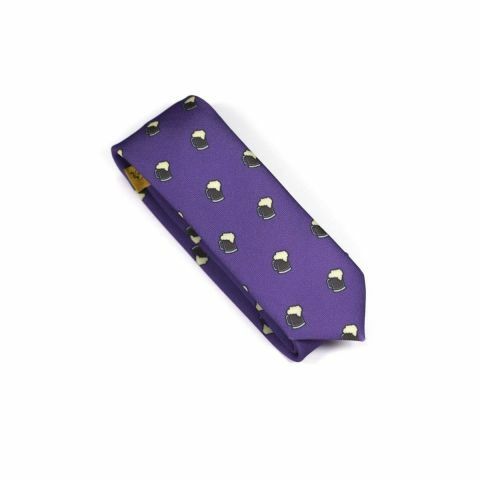 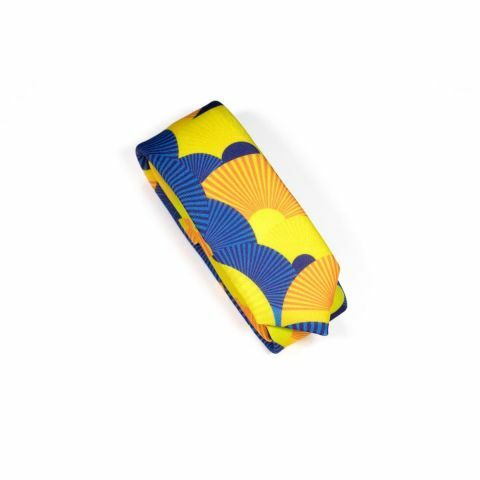 Royal purple is in style and we are celebrating it with this necktie from our 3angle line that has been so popular, because you can dress elegantly without giving up your originality. 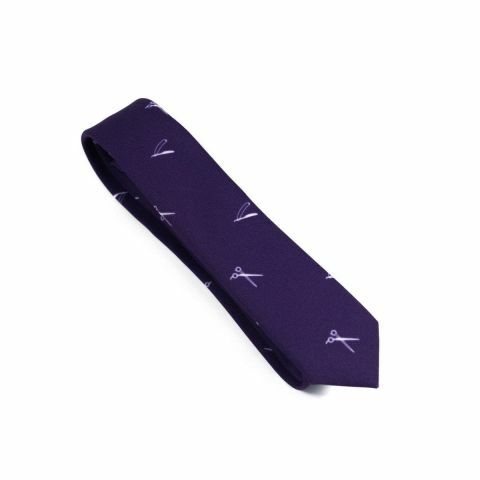 The Purple Necktie was created by our designer Mercedes for the 3angle line and made with our 100% polyester Burlington fabric and a 5 cm blade to give it a casual look.